Battery type L-S1 is used mainly to BlackBerry Z10, but the premium version of this smartphone, BlackBerry P'9982 Porsche Design, also feeds the battery of this type. Because these devices have larger screens and faster processors, this battery capacity of 1800 mAh, is clearly not enough to know exactly what the owners of these devices. That confronts users Z10 eternal question: How do I get extra food, where to get the high-capacity battery? 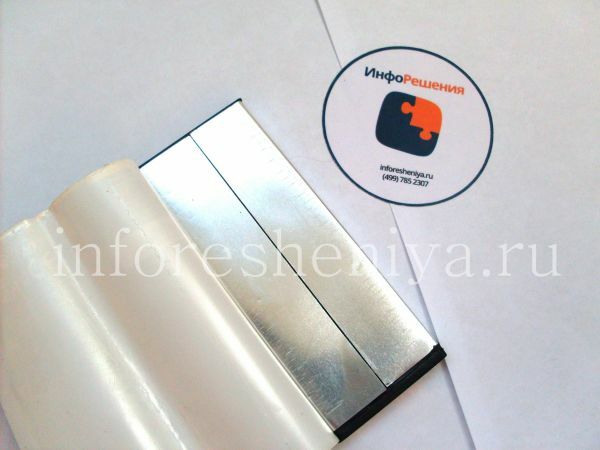 In this article, "test lab" InfoResheniya company will answer. 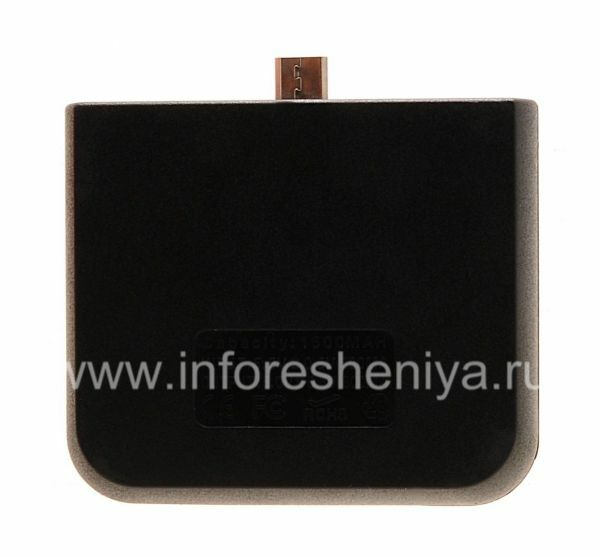 Battery compatible with many BlackBerry Z10. The problem is that the market is full of "fraud", ie batteries, stated that the capacity does not correspond to the real, as well as copies of the allegedly made in Japan ("Brazen" batteries-up to BlackBerry, or pseudo- "Made in Japan"). 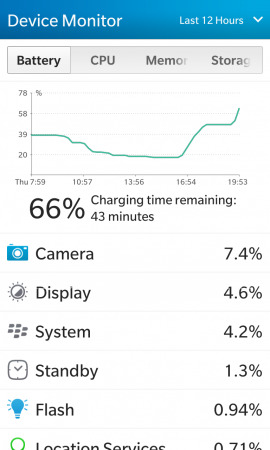 For general information about batteries, their capacity, producers, as well as tips on how to extend the smartphone charge, read FAQ on batteries for BlackBerry. 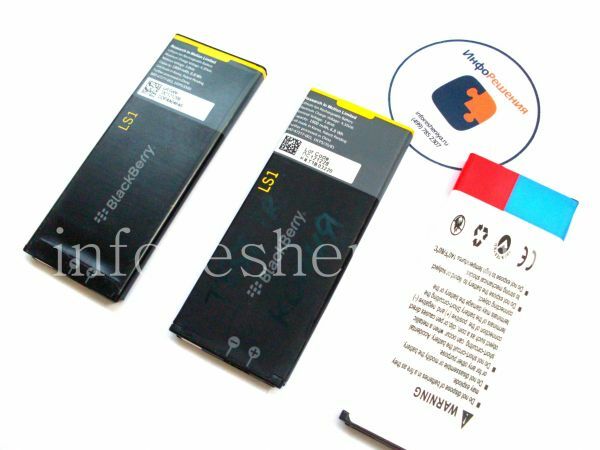 Apart from the usual batteries for Z10, which are inserted under the cover of the device, replacing the original, there are also cases, batteries and portable batteries. 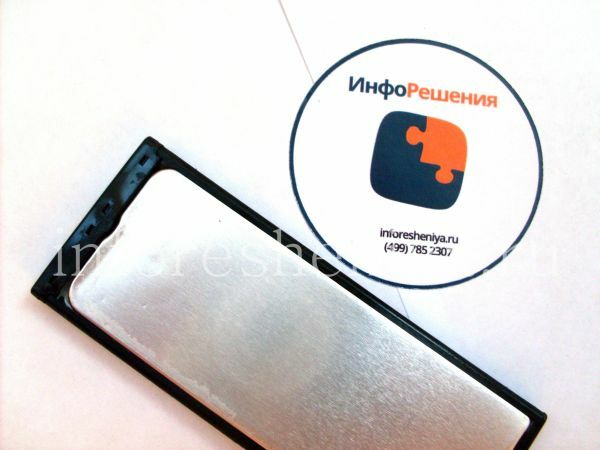 The first bear and protective function permanently "shrouding" smartphone, the latter do not add additional volume of smartphone and are used only when needed. I think you drew this list on the high-capacity battery. 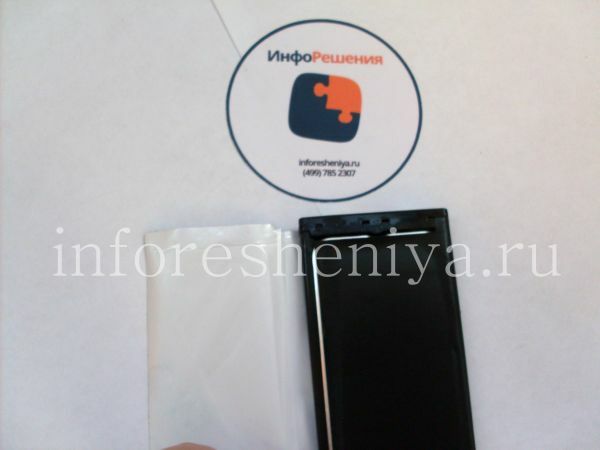 The fact is that the Z10 users very much want to get a more capacious battery, but the same size. After testing several batteries with the declared capacity over the standard 1800 mAh battery, we are finally ready to provide you with a solution — Link Dream firms battery (all other batteries were "tricked", in reality kept the charge is less than the original). 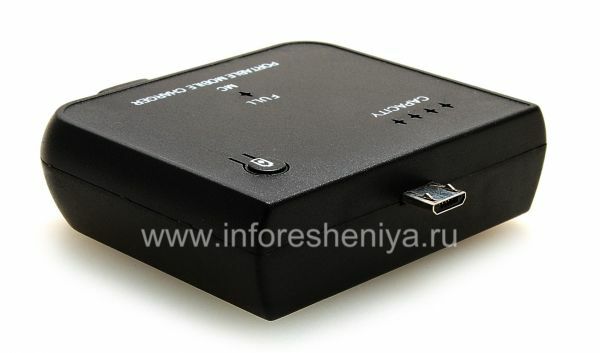 Thus, the test is to determine the time of continuous playback of movies. Since this screen works 100% of the time mode, and video playback is required CPU resources, in spite of the disconnected data modules, such load is increased, and to calculate the approximate time in the "normal user" mode, you need to multiply the test time, the number 2 . Networks were cut off, so as not to appear "random" effect on the boot device during the test (signal quality and volume of transmitted data is changing every second). Thus, the test system can be considered objective. Let's say a few words about the test accessories and draw their theoretical comparison. The original battery L-S1, battery backup and battery-Extended Capacity Link Dream. Back view. As can be seen, a copy of the original is difficult to distinguish. The original battery L-S1, battery backup and battery-Extended Capacity Link Dream (bottom-up). View from the contacts. The original battery L-S1, battery backup and battery-Extended Capacity Link Dream. Side view. Link Dream thickness more than others not more than half a millimeter. 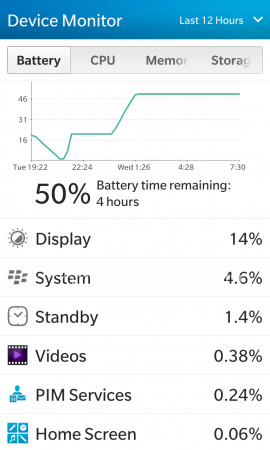 On the original battery L-S1 for BlackBerry Z10 especially nothing to say. 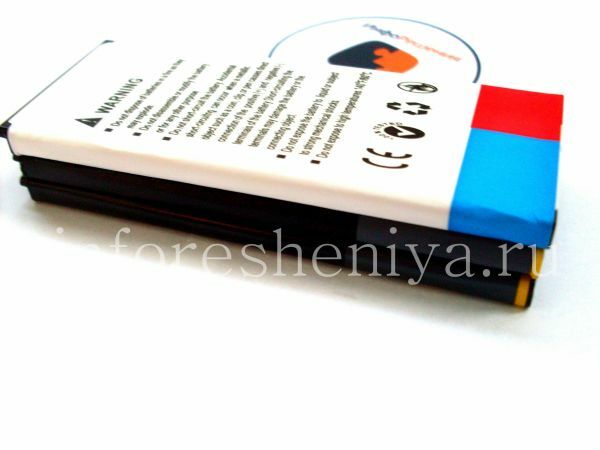 Its capacity is 1800 mAh, which is enough, according to user feedback, about 20 hours of normal operation. the original battery weight of about 31.8 grams. What if you remove the cover from it? Dismantling of the original battery for BlackBerry Z10. Remove the first round. Dismantling of the original battery for BlackBerry Z10. 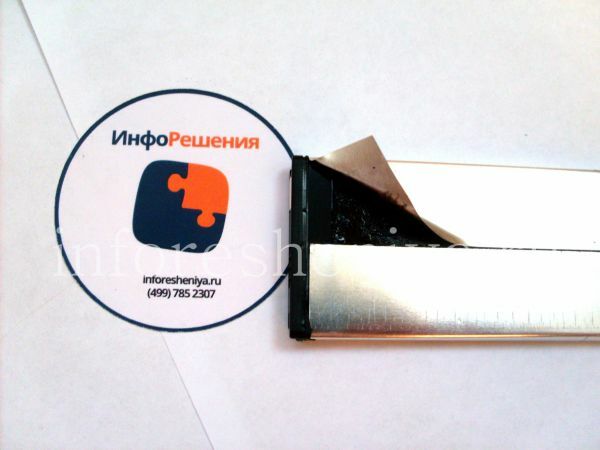 Tin lining closes itself and the battery is located in the center, on the edges — plastic frame. Visible battery marking. Dismantling of the original battery for BlackBerry Z10. The view from the rear side. 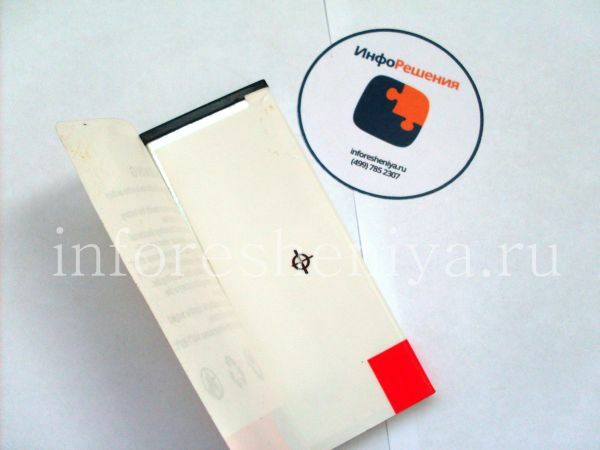 Dismantling of the original battery for BlackBerry Z10. Front marking. 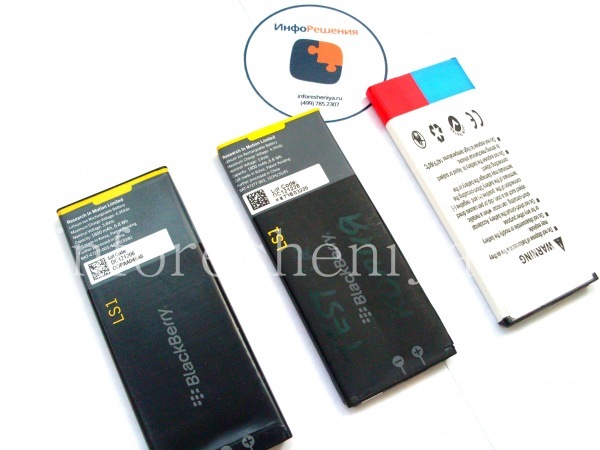 Battery of the original L-S1 for BlackBerry Z10 — option for those who want to pay for the power your smartphone less. Purpose thus can be different, for example, as a backup or for testing. The service life of such copies is usually less, but they are well kept the charge? Read about it on. 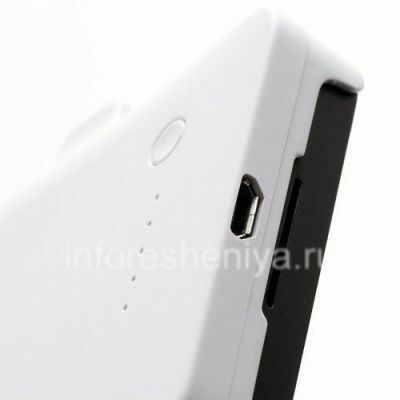 Battery capacity (declared) — well as 1800 mAh, but the weight is less than the original, 30.4 grams. We wrote that apparently distinguish battery-copy of the original is a problem for the layman. Moreover, probably, it is a copy of a standard user thinks of the original, and the original call "fake". 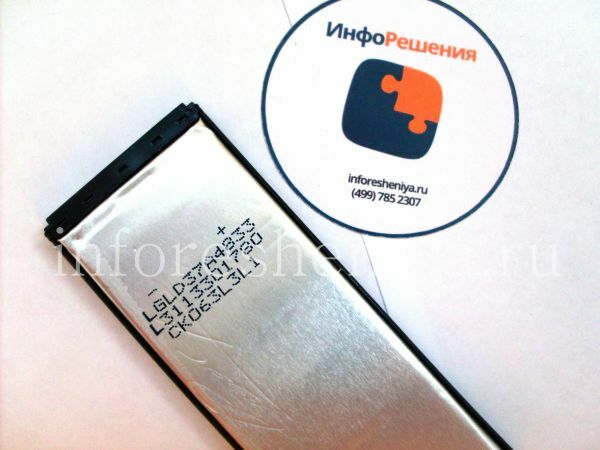 But what's inside of the battery-up L-S1? Disassembling the battery-up to BlackBerry Z10. Remove the first round. Tin lining is not solid, and divided in the middle. Disassembling the battery-up to BlackBerry Z10. View a tin lining. 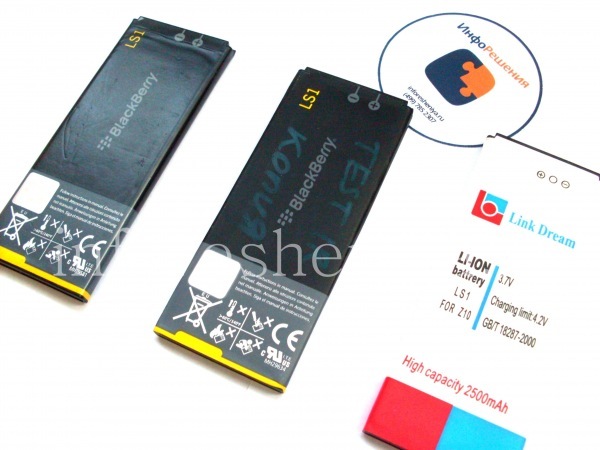 High Capacity Battery Link Dream for BlackBerry Z10 — only extended battery capacity for the Z10, which does not require additional cover, has successfully completed testing on the "deception". Read more in the test results. Capacity 2500 mAh — weight — 33.9 grams. Batteries Link Dream released the eponymous Chinese company that manufactures products for smart phones and other brands. Let us? Let us examine. 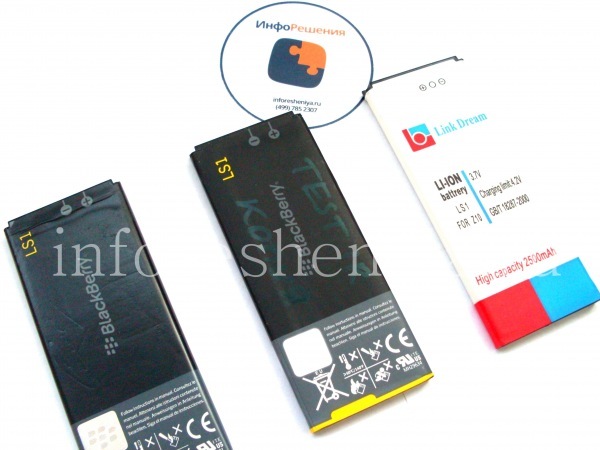 Battery Disassembly Link Dream for BlackBerry Z10. Remove the first round. 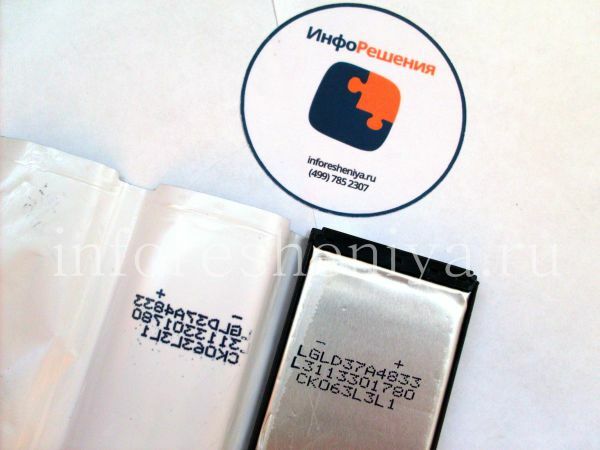 Battery Disassembly Link Dream for BlackBerry Z10. View under wraps: Only a tin lining. 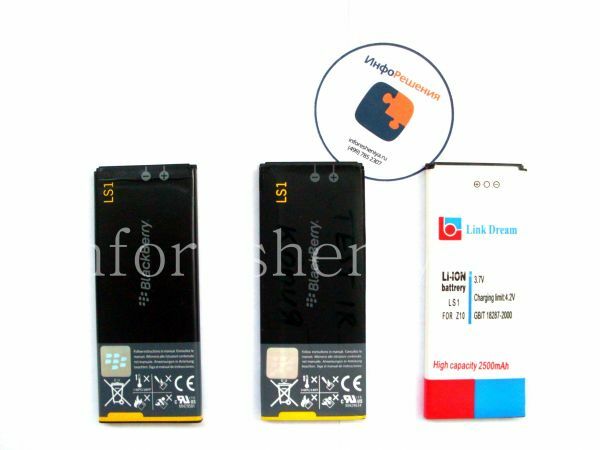 Battery Disassembly Link Dream for BlackBerry Z10. 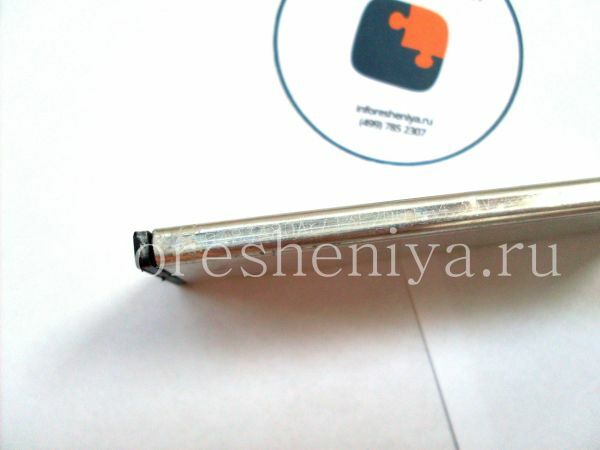 On the side surface can be detected special marking. 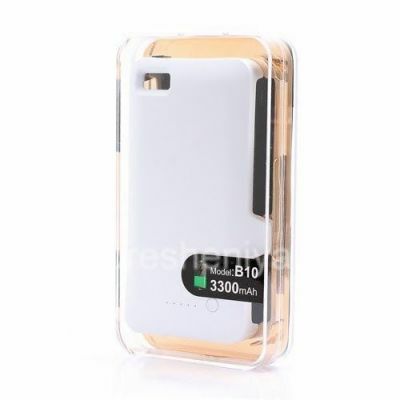 Case-Battery BlackBerry Z10 stated capacity of 3300 mAh and a mass of 68 grams is not only a battery charger (optional battery pack), but also protects the device from damage. 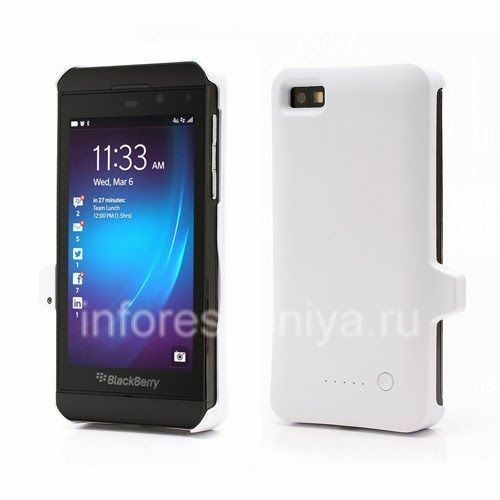 Case-Battery BlackBerry Z10 and protects and gives energy. Weight cover only 68 grams. 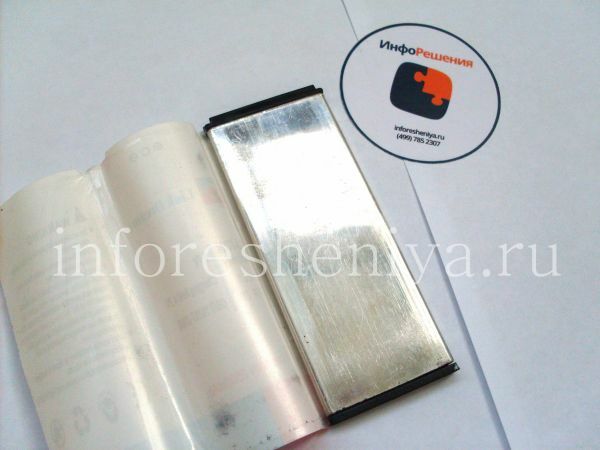 The inner surface of the cover for the battery-Z10 is lined with a soft lint-free cloth. 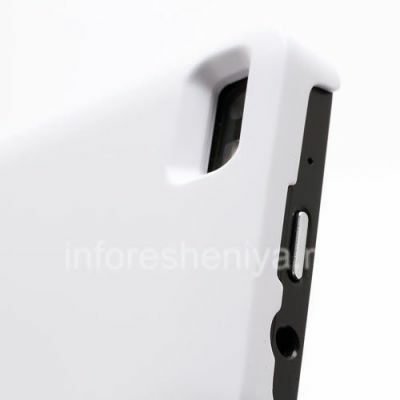 Case-Battery BlackBerry Z10 has all the necessary holes and cuttings for camera, connectors, controls. 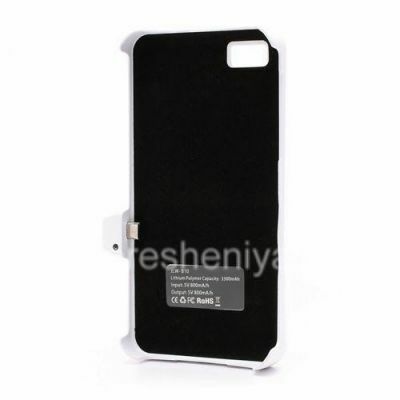 The stated capacity of the battery-cover for BlackBerry Z10 — 3300 mAh! Button on the rear side of the cover shows the current remaining battery level. Finally, another test participant, a portable battery charger that is compatible with BlackBerry Z10 — handy accessory for the backup battery. 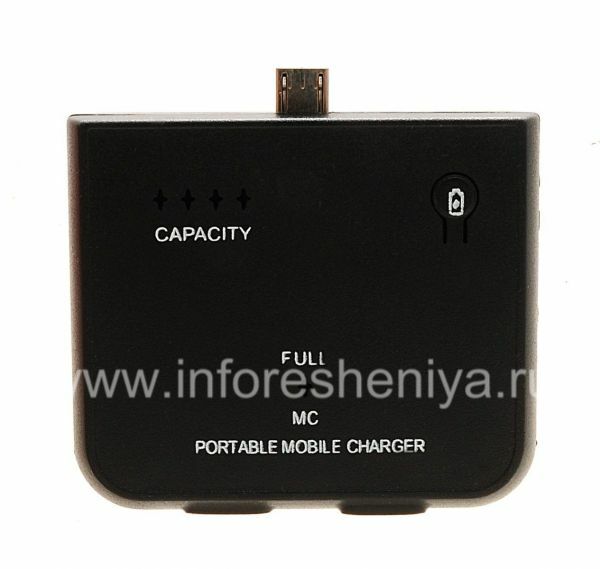 Capacity (stated) 1500 mAh, weighing 60 grams. 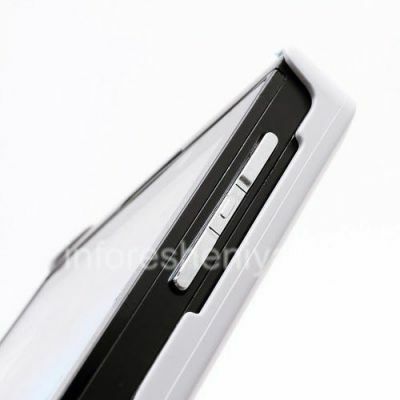 On the front surface of the device has a button that allows you to display the current charge level (CAPACITY). The stated capacity of the portable charger — 1500 mAh. 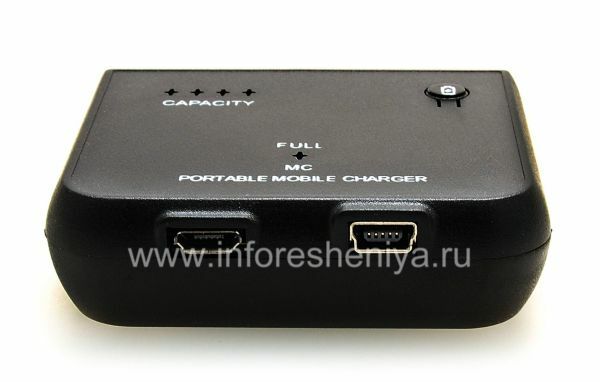 This portable charger has a MicroUSB output, it is compatible with BlackBerry Z10. Charge the device itself can be a MicroUSB-, and MiniUSB-cable. Now you can go to the results of testing. The original battery for BlackBerry Z10 worked from 11:20 to 20:35 before the test platform, ie, 9 hours and 15 minutes. 76% of the costs up screen. Another original battery test, with 11:27 to 21:00, or 9 hours and 33 minutes. 77% of the costs up screen, 16% — system programs. In the third test, the original battery showed the same results, 9 hours and 17 minutes (from 8:08 to 9:17). 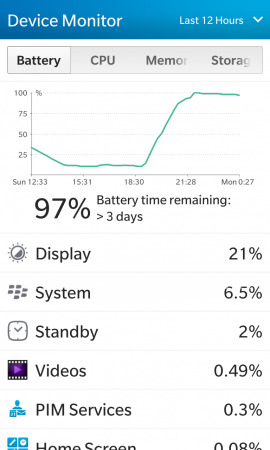 Battery-up for BlackBerry Z10 able to charge only up to 89%, and in the test mode, it lasted 8 hours and 20 minutes, from 8:20 to 16:40. Corporate high-capacity battery L-S1, not requiring Link Dream 2500mAh extra cover for BlackBerry Z10 showed the result of 10 hours and 20 minutes, having worked with 11:20 to 21:40 on the test platform. As usual, 78% and 15% of the costs and — screen system. 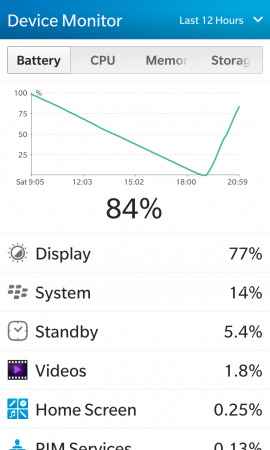 Repeated test Link Dream for BlackBerry Z10 result showed results comparable with the previous 10 hours and 15 minutes (8:55 to 19:10). Portable Battery Charger stated capacity of 1500 mAh which added just 30% charge smartphone BlackBerry Z10, from 17% to 48% (charging time from 16:35 to 18:12), the device was turned on while charging, but the load test was not. Original battery has been installed in the device. 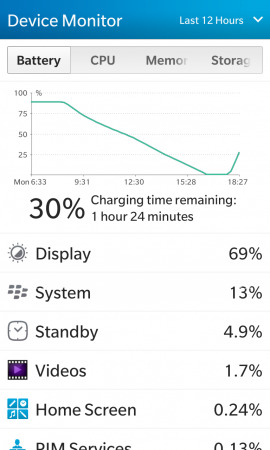 Another test of the portable charger stated capacity of 1500 mAh, similarly, has added 30% charge smartphone BlackBerry Z10, from 20% to 50% (charging time from 00:08 to 1:26). Original battery has been installed in the device. Testing of the connected portable charger 1500 mAh claimed during the load test on BlackBerry Z10. Original battery has been installed in the device. 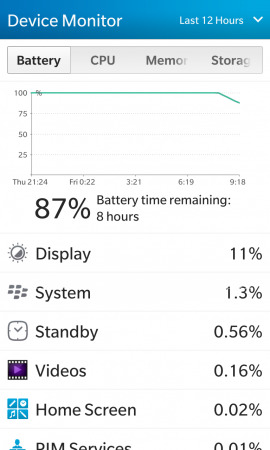 From 9:17 to 16:27, or 2 hours and 10 minutes, Z10 worked by the power of the portable device, and then another 9 hours and 33 minutes (21:00) worked the original battery strength. 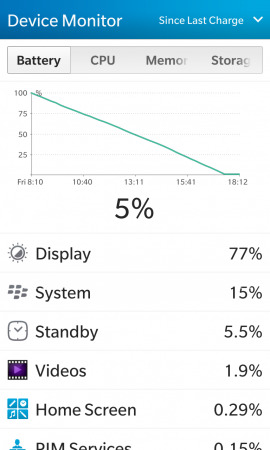 Case-Battery BlackBerry Z10 declared capacity 3300 mAh smartphone loaded on 89%, from 11% to 100% (charging time from 19:02 to 21:50), while in a case still remained a reserve charge of 2 out of 5 (index display). The device was turned on while charging, but the load test was not. Original battery has been installed in the device. 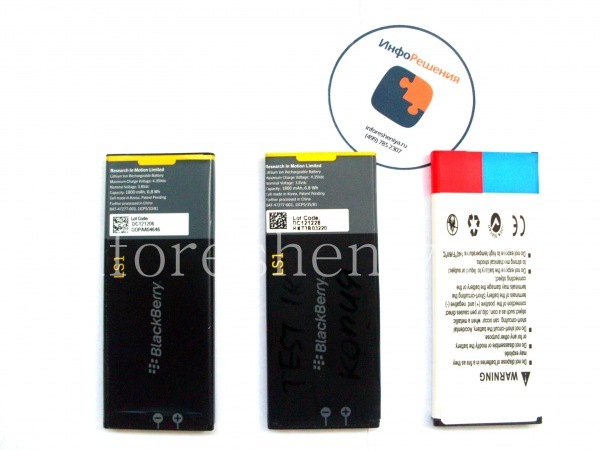 Testing the battery cover, the declared capacity of 3300 mAh while the test load on BlackBerry Z10. Original battery has been installed in the device. From 22:20 to 8:08, or 9 hours and 48 minutes Z10 is powered by the power-on battery cover. Well, good news — we are ready to provide you with the battery for the Z10, is longer than the actual capacity of the original, and it does not add any additional amount (does not require a different, expanded, cover). This battery — Link Dream. The gain compared to the standard is 11%, or about 2 additional hours of operation (depending on load). If you need a more capacious solution — note laptop battery (an increase of 23%, or about 5 hours) and cover 3300 mAh battery (total time in the "user" mode 30-50 hours, ie up to 2 days). 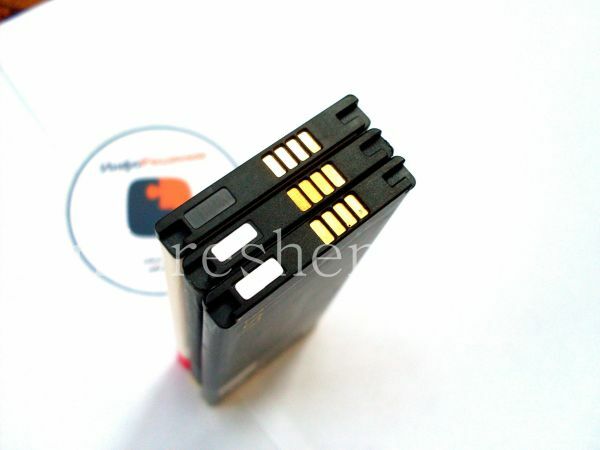 Battery-copy suitable as an inexpensive alternative to the original battery. Hours it is 11% less than the original. Note that the results presented copies for batteries sold in this product. Batteries sold in other stores may vary.